Since coconut oil came onto the scene it's taken the world by storm. It's often perceived as a healthier alternative to other oils, but it has way more benefits than cooking alone. Today we're showing you some different uses for coconut oil, that will not just benefit you, but other weird and wonderful objects too! Editor's Note: This post was originally posted in September 2015 and has been completely revamped and updated for accuracy and comprehensiveness in October 2018. I bet you never thought coconut oil could benefit your furry friends too? Its many benefits include improving digestion, aiding arthritis and helping to prevent infection and disease. Despite having so many benefits, it's important not to go overboard. 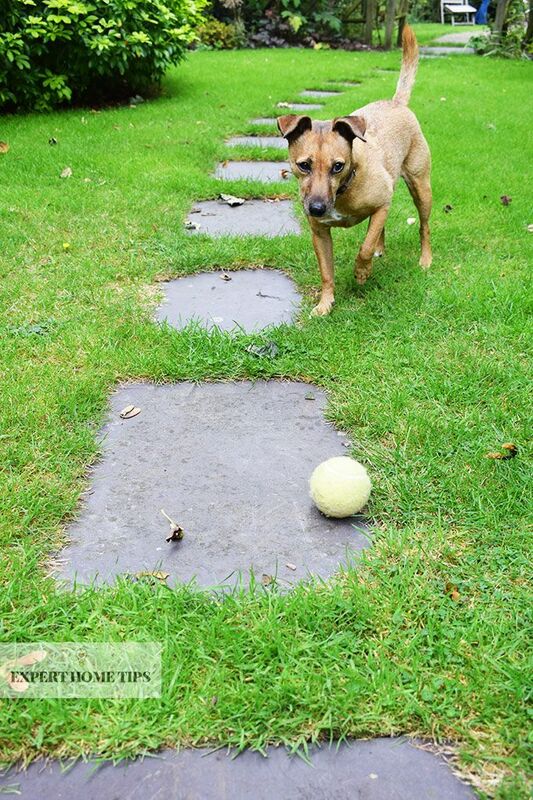 Start your dog on no more than 1/4 tsp a day initially and increase the dosage over time. Although coconut oil won't be able to get rid of annoying headlice for you, it will make the process much easier. Work it through hair before combing and the brush will slide straight on through without getting caught on any knots. Products that are high in fat have been shown to speed up the healing time of burns and also reduce dryness - this is why some people suggest coating burns with butter. Alternatively, try coconut oil - it's an ideal sunburn treatment in vegan households! Super smooth movements may be tricky without some lubricant, and coconut oil is the perfect choice. It absorbs quickly into skin, not only improving the massage experience but nourishing skin cells too. Not only that, but its antibacterial, anti-fungal and antiviral properties also make it an excellent choice to boost immunity. Have you ever tried putting coconut oil in your coffee? It may sound strange, but it will supposedly boost your metabolism, making weight loss easier. All you need is a blender, coffee and coconut oil. Not only is this beneficial to your health and a great way to start the day, but it looks and tastes pretty amazing too! Follow the Feel Good Foodie's recipe and up your coffee game today. Hairstylists always recommend using an intensive weekly treatment to help condition your hair and protect it from damage. Despite what they might try and sell you, you needn't spend a fortune on hair products to get the glossy locks you're after. Dr Elena Dimitrova, a clinical dermatologist at The Belgravia Centre in London, says ‘Coconut oil may well prove useful in smoothing the hair shaft and improving texture'. Just massage some coconut oil into your hair for five minutes, focusing on the scalp, roots and lengths of your hair, then place a shower cap on your head and have a hot shower or bath. The heat will help open your hair follicles so the oil can deeply penetrate into your scalp to nourish hair from within. If possible, sleep in the shower cap and wash your hair thoroughly the next morning. Coconut oil as a stain remover? Who'd have thought it! Mix 1 part coconut oil with 1 part baking soda for a natural stain remover for your home's upholstery and carpets/rugs. Apply your coconut mixture to the stain and let it sit for a few minutes before wiping away with a clean cloth. Is your old wooden furniture looking dull, scratched or tired? Coconut oil has all the properties needed to make it look refreshed. To make your old wooden furniture really shine, mix 1/4 cup of melted coconut with 4 tablespoons of white vinegar and a squeeze of lemon juice. Pour it into a spray bottle and spritz sparingly onto wooden surfaces then buff with a clean cloth to make them shine. Did you know that makeup remover wipes can actually be bad for your skin? 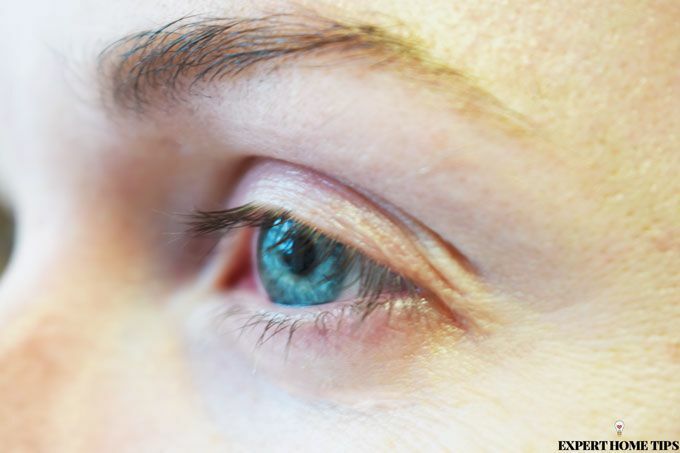 Pulling at the delicate areas around eyes can both damage skin and cause wrinkles. Dab some coconut oil onto a cotton wool pad and use it to remove your make up at night. The oil is fantastic at dissolving waterproof eye makeup and it won’t strip your face of essential moisture like face wipes are so famous for. Do you spend a fortune on easily lost pots of Vaseline and Carmex - there's no need! When your lips are feeling dry, just dab a tiny bit of coconut oil onto them to give them a soothing boost of moisture. You can even decant a small amount into a travel sized pot for on the go applying! To make a tinted lip balm, simply add a tiny scrape of lipstick and mix well so the colour is even. This clever trick will save you so much money! They'll look SO much bolder! Do your eyelashes sometimes end up tangled and clumpy when you apply mascara? A primer will help prevent this. Apply some coconut oil onto your lashes before you head off to bed and come sunrise your lashes will be soft and smooth. This will create the perfect canvas for super-smooth mascara application. Nail varnishes, files, cuticle care - we could spend a fortune on our nails if we wanted to! Instead of forking out for expensive nail oils for your DIY manicure and pedicures, use a small dab of coconut oil to massage, moisturise and dissolve dry skin. This is particularly useful for dry cuticles, and will drastically improve their appearance. Growing your hair one inch in a week may sound to good to be true, but with coconut oil it really is possible. Use coconut oil to complete the 'Inversion Method' and your hair could grow an inch in just a week. Massage the oil into your hair every day - or every other day - for 5 minutes, with your head below your heart (this can be done when sitting on the bed/sofa). This stimulates the hair follicles and encourages new growth. Celebrities Gwyneth Paltrow and Sadie Frost are said to use coconut oil as a natural alternative to mouthwash. The lauric acid found in the oil has anti-bacterial, anti-fungal and anti-inflammatory properties which can tackle bacteria and bad breath. 'Oil pulling', also known as 'Kavala' or 'gundusha', is an ancient Ayurvedic dental technique that involves swishing a tablespoon of oil in your mouth on an empty stomach for 20 minutes. This method claims to draws out any toxins from your body, improving not just oral hygiene, but your body's overall health. Are your feet feeling rough and dry? It's time to treat them to some TLC! For an intensive skin treatment for your feet, lather them up with a thick layer of coconut oil, then pop on some old socks. Leave your feet to soak up the nutrients overnight, and wash them with warm soapy water in the morning. Don't let that wound leave a mark on you forever - coconut oil can prevent cuts from scarring. After a cut has healed over, start rubbing coconut oil onto the old wound every day. It'll help keep the area moisturised and gradually lighten any scarring. This also works well on stretch marks. Forget olive oil, why not give coconut oil a go next time you're tucking into a salad. It makes a wonderful alternative and is full of healthy fats to give your salad a nutritional, flavoursome boost. If you've over-plucked your eyebrows, don't fret. Massage some coconut oil into the eyebrow area before bed and let it absorb into your skin overnight. The moisture and massage combo should nourish the hair follicles and encourage eyebrows to grow back faster. It'll make everything taste amazing! Cast iron pans can produce a serious amazing flavour, especially when you know how to look after them properly. Unlike more modern pans, you should never use soap on cast iron, as this will remove its seasoning which is what makes food cooked in it taste so amazing. Instead, you should be seasoning your pans with oil, and washing them with water before drying with a towel after cooking. Coconut oil is an easy way of seasoning, which is also vegan-friendly! Head over the These Things I Love where Megan will talk you through the process. 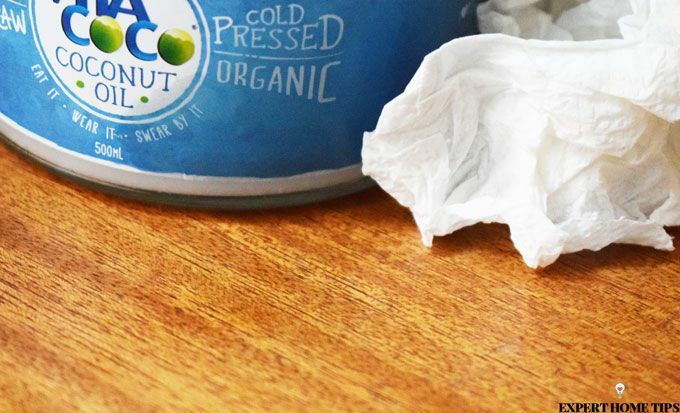 That handy coconut lip balm you made earlier isn't just good for soothing chapped lips - it'll also provide relief to stings and bites. Dab a small amount of coconut oil directly onto the bite to reduce the pain. You can even combine it with peppermint oil to make your very own insect repellent which is ideal for kids and those with sensitive skin. We really hope this never happens to your kids, or you, for that matter, but if you do ever happen to get gum caught in your hair, don't reach for the scissors right away. Apply some coconut oil to the gum and hair around it and gently rub between your fingers. It will lubricate the area and the gum and, after some gentle teasing, the gum should start to come out. Looks like you won't have to get that bob after all! Say goodbye to clumps and bumps. Super clumpy mascara? No thank you! 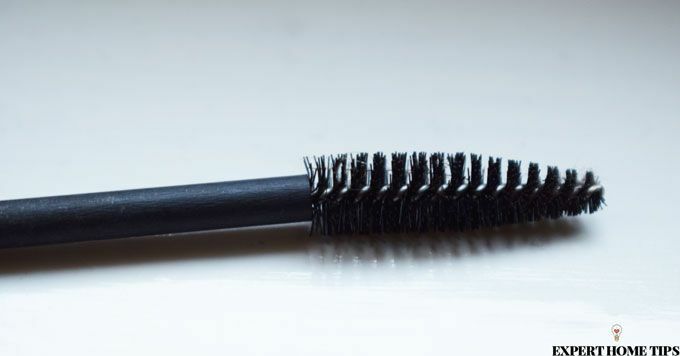 If you want your mascara to last longer and apply better, give it a clean with a dab of coconut oil and a tissue every week. This will remove any dried on clumps and keep the brush in good condition so your eyelashes will look better than ever. Toothpaste can be expensive - why not try making your own, natural version? It's surprisingly easy! Combine equal parts of coconut oil and baking soda and brush as normal. You can also add a pinch of Stevia powder to sweeten or a drop of mint or peppermint extract to freshen, depending on what you prefer. If you can get used to the different taste, you'll save a fortune in toothpaste! This hack may not be for everyone, but if you do play the guitar, it'll seriously come in handy! Cleaning your guitar strings regularly is essential to sound quality, but you needn't invest in fancy products. 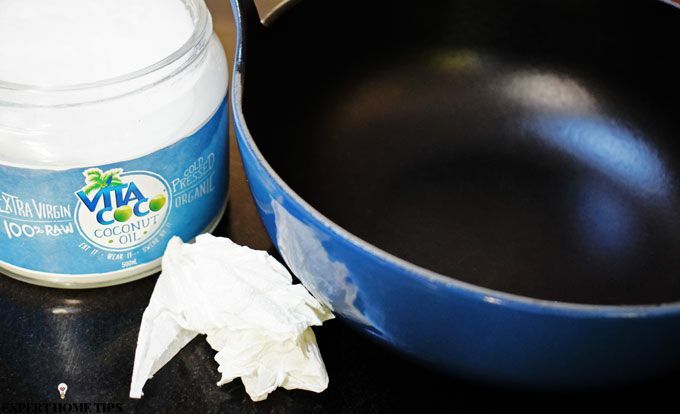 Apply a small dab of coconut oil to a paper towel or dried out wet wipe to grease/clean your guitar strings. It's a safe and cost-effective way to help maintain your guitar. Similarly to shining wood, coconut oil will also do wonders for your worn out leather. 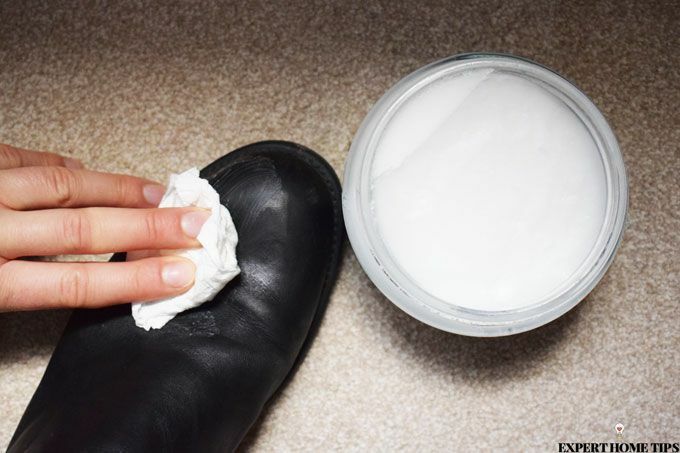 Clean and shine your dark leather by buffing some coconut oil into your bags and shoes. The oil will give the leather a good moisture injection and smooth out any scuffs or scratches. As coconut oil is said to increase our metabolic rate, a knock on effect is that it can also be used to improve digestion and treat constipation. 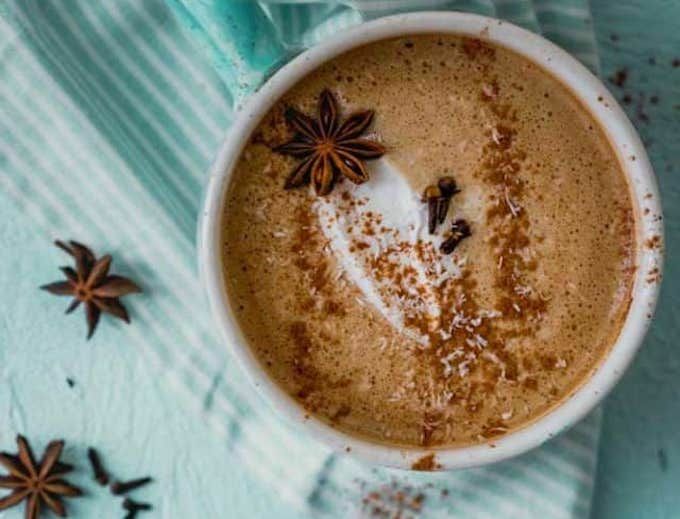 Whilst you can ingest coconut oil in its raw form to reap these effects, it can also be used as an alternative to other oils in cooking or added to coffee, as mentioned above. 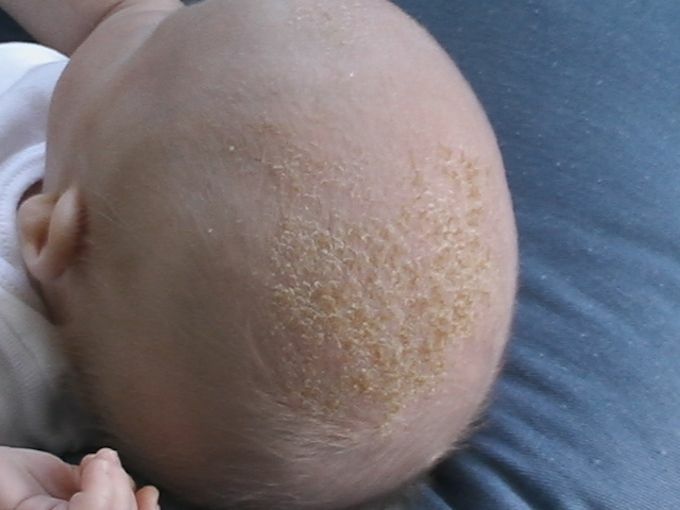 If your little one happens to get a bout of cradle cap, the first thing to remember is it's perfectly normal and many babies get it. Don't panic, but instead turn to natural products to cure it. Coconut oil is ideal for babies as it's gentle on skin and contains no nasties. Simply massage the oil directly onto your baby's scalp and leave for 20 minutes before rinsing and gently brushing to remove any loose flakes of skin. 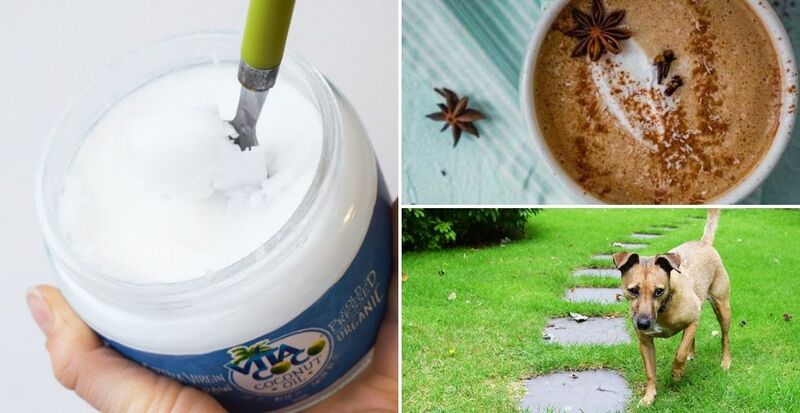 Who knew there were so very many uses for coconut oil! Do you have any unusual tips of your own? Share them with us in the comments below! I see a girl above also tried Cherish Lash conditioner, well I agree with her, it's amazing... I was using coconut oil before but this serum is more effective. Thanks for this brilliant article! We'll have to give it a go! Glad you found the article helpful, Linda!